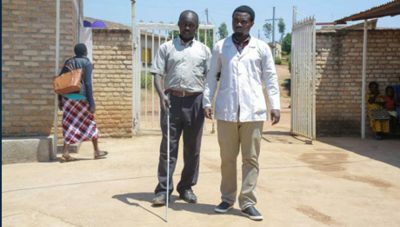 The story of Julian from Rwanda echoes many other stories of persons with disabilities who cannot access eye care services due to their setup and lack of capacity in communicating with people with different types of disabilities. People with hearing impairment and intellectual disabilities are often the most marginalized. 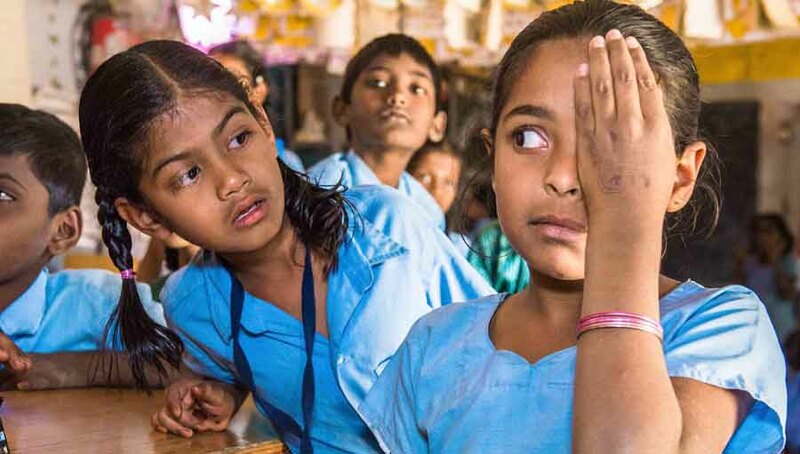 We want to make sure that nobody is left behind when it comes to eye care! 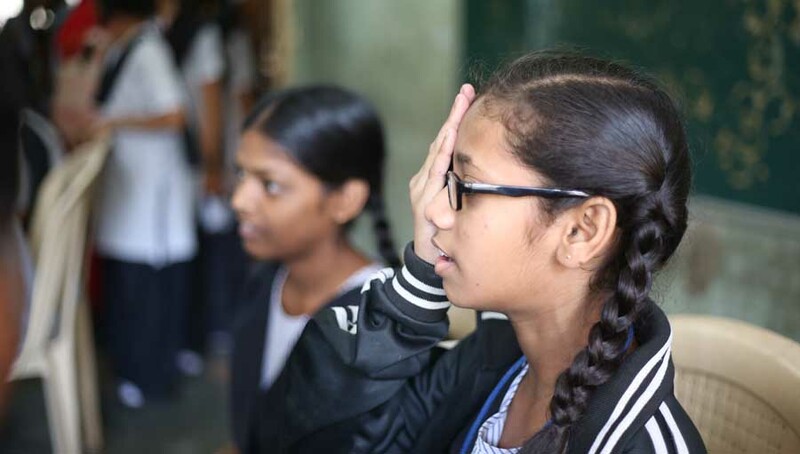 For this purpose, Light for the World has initiated the “Every Life Matters” program to develop inclusive eye care services that are contextualized to the needs of local population and that can be scaled up in rural settings. 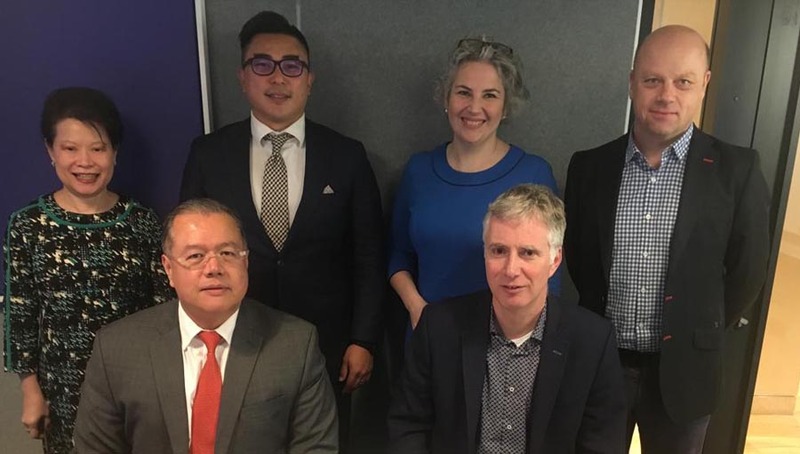 The organization collaborates with four primary eye care units and two tertiary hospitals in Rwanda and Mozambique, and with a Regional Health Bureau in Ethiopia. 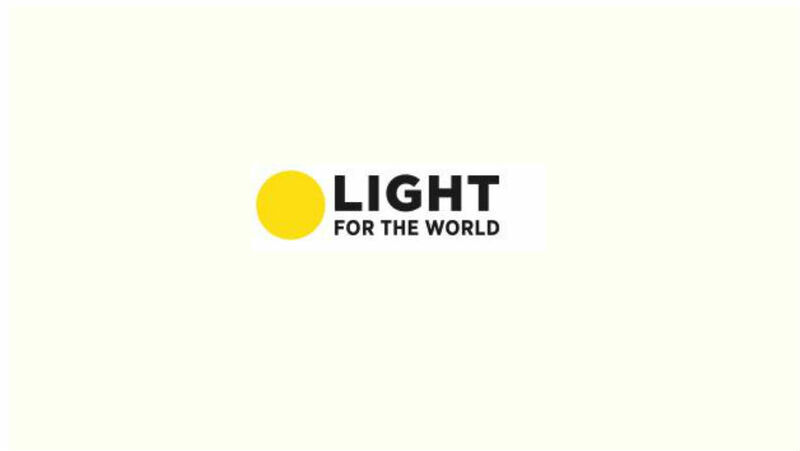 In addition, Light for the World partners with Sightsavers in Mozambique, as both organizations are piloting inclusive eye care strategies in the country, to exchange on their learning experiences and develop tools for mainstreaming disability inclusion in eye care services. Ultimately, the final goal of the “Every Life Matters” programme is to show that eye care services can be and shall be inclusive to all including people with disabilities who have the fundamental right to good quality health and treatment. 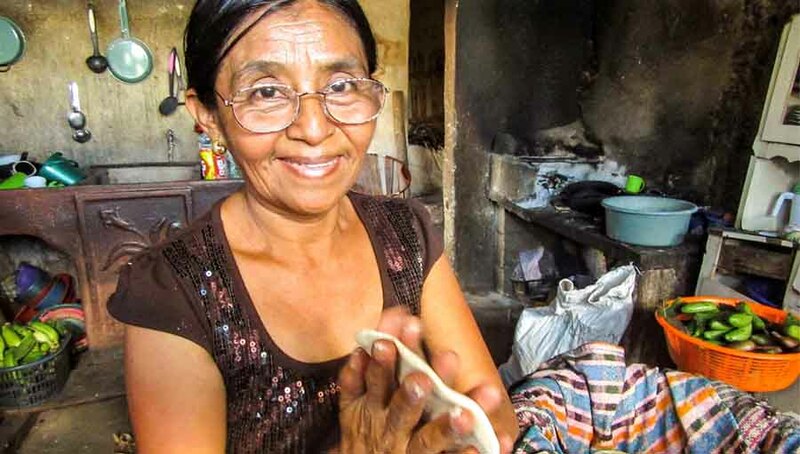 Therefore, in the coming years we hope to share our experiences and program results with broader stakeholders to make sure that inclusive eye care services are practiced beyond the program.